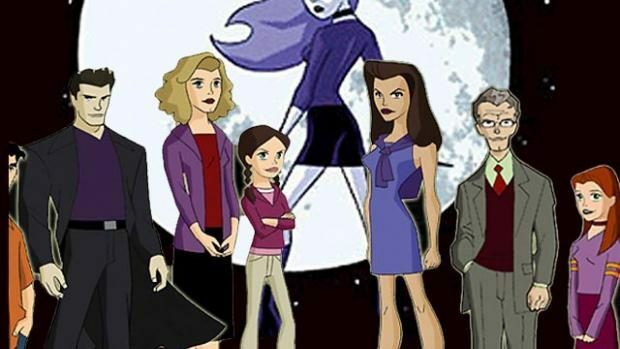 Hey, this apparently just showed up on YouTube (it’s Saturday, August 2 as I type this), a 3 and a half minute test film for the proposed animated series of Buffy the Vampire Slayer. That’s more than I thought had happened. Perhaps it was ahead of its time in conception — clearly, it’s not a cartoon to rest comfortably near Danny Phantom or Jake Long: American Dragon.